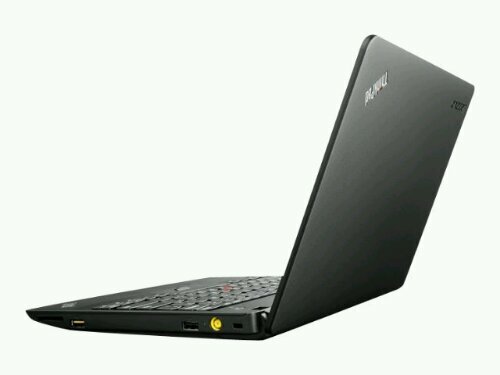 Tag Archive | "Lenovo x121e"
Price, brand and basic specs. These are the variables that most people use to narrow down their choice of laptop. When it comes to general mobility, the weight plays a factor too. Yes, there will be some subtle differences which make Ultrabooks ‘better’ but will they be enough? The key feature of the Ultrabook for me is the high dynamic range of compute power. I like that the Sandy Bridge platform works well for average daily computing at 800Mhz and I like the Intel Quick Sync Video processing that can really help 720p video editing and upload in mobile and time-critical situations. Yes, I would like the turbo boost feature and, 1kg weight and the fast SSD will enhance the experience a lot but I can’t justify that 2x spend right now. Like the Samsung Series 3, the X121e is approaching Ultrabook territory without the price tag. (*1) Assumption is that $1000 Ultrabooks in the USA will translate to about £1000 when circa 20% sales tax is added in many European countries.